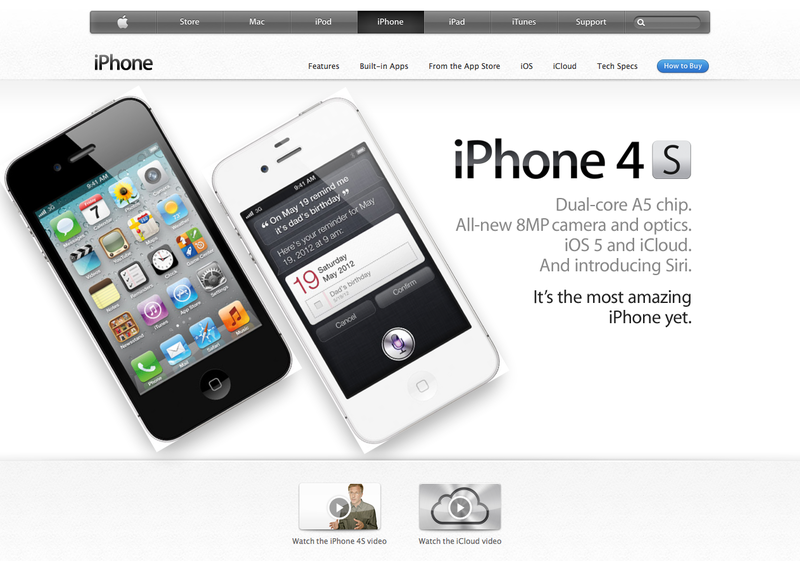 So its the day of the launch of the iPhone 4S. Apple’s website is down for a while, upon being active on the web their site is cluttered with poorly edited images for their beautiful slider they use! 95% of the iPhone images they have are boxed in with an ugly white border instead of a clean transparent blend between background and current slide. If you guys are slacking with legit dudes over there, hit me up, I’m available.